EG. . 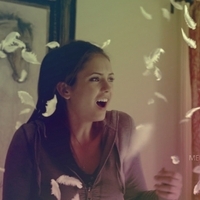 Images in the Elena Gilbert club tagged: icon elena gilbert gorgeous.